商乾电商学院、智客联盟、淘宝客、打造爆款、淘宝联盟、微信开发、拼多多、京东、电商培训、电商交流基地»学习社区 › 商乾休闲专区 › 智客健康 › your are my Word. 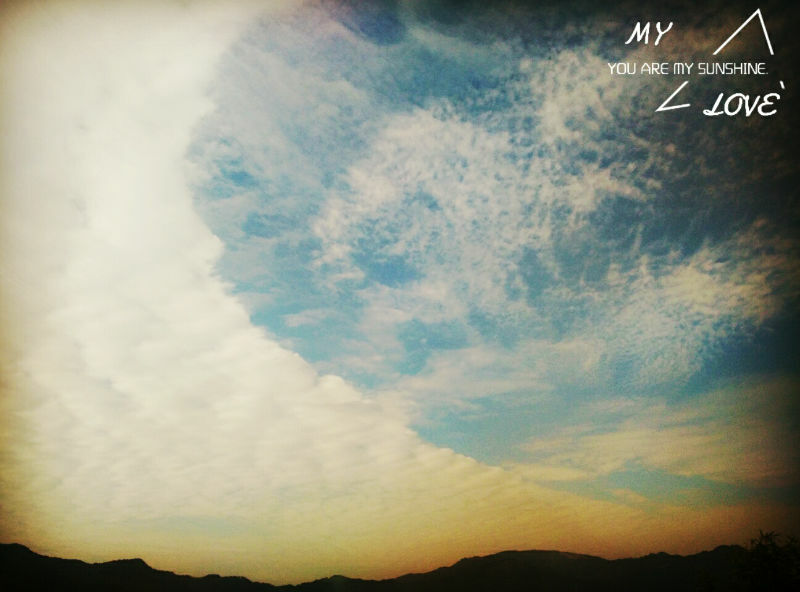 [其他] your are my Word. GMT+8, 2019-4-24 08:22 , Processed in 0.265200 second(s), 29 queries .